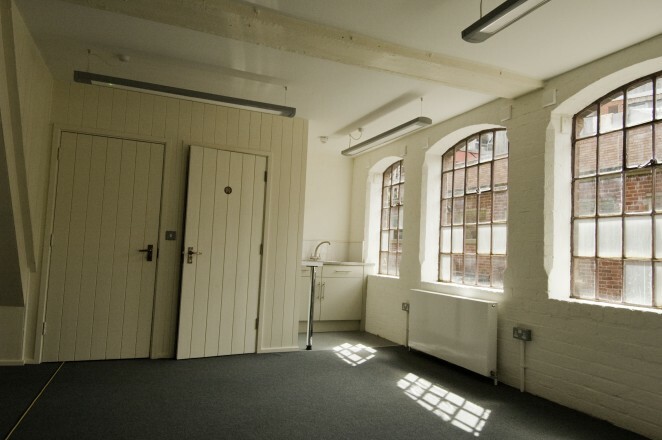 Designer silversmithing studio in the heart of the Jewellery Quarter. 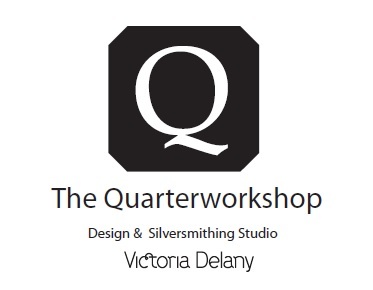 The Quarter Workshop brings you hand crafted unique items from silverware to engagement rings and bespoke jewellery. Using excellent quality materials mixed with award winning contemporary design.